Ahhhhhh! 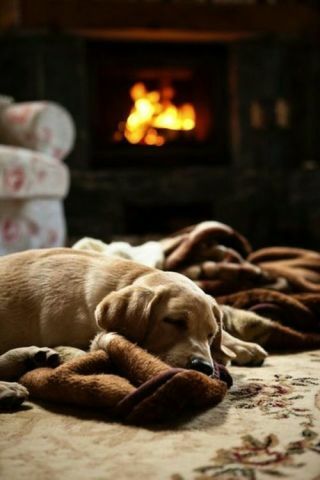 Ther only goods thing abouts cold weathers is napping by ther fire! Especially whens I also has my favorite blankie!